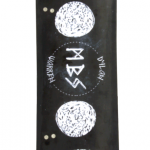 We are excited to reveal Dylan Warren’s signature on the MBS Pro 97. Dylan’s movie #HASHTAG was by far the biggest thing to hit the mountainboard scene last year and showed the World what has been going on in Australian mountainboarding over the past year. Big rails and drops in an urban / suburban environment showing off his skate inspired style. Whether its the Aussie bush or the streets of Melbourne – we’re looking forward to seeing where he takes us all next. Dylan being based near our R+D in Melbourne has meant he has played a key role during the development of the MBS Pro 97 and the rest of the range. 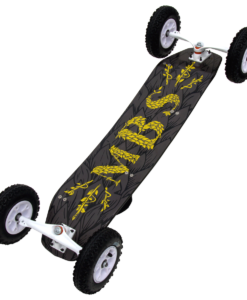 Any rider who aspires to have their own pro model one day rest assured, the MBS Dylan Warren Pro 97 is the board to help you reach that goal. 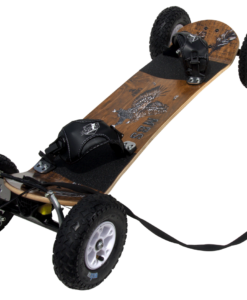 In summary – everything except for the wheels! 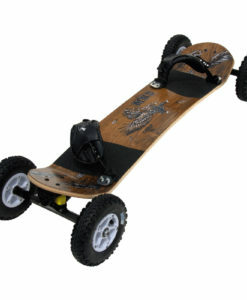 Our T1 tyres and Rock Star Pro hubs, are now classic components for our pro level boards. The T1 is the lightest and fastest tyre in our range and the RockStar Pro hubs are totally bombproof. 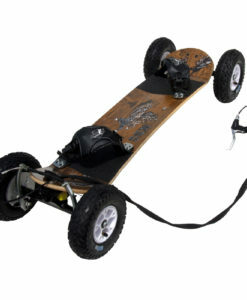 We have developed a new deck, new trucks, new suspension system, new bindings, and even a new length. 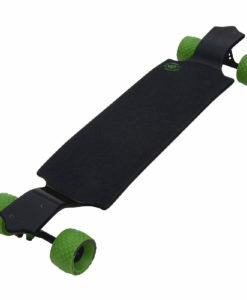 We have focused on condensing our range to making choosing the right board easier, but without sacrificing performance. Situated right between the Pro 95 and Pro 100, the new 97cm deck length is sized to be the best of both worlds – short enough to give you the advantage you need to pull that big spin but long enough to give you the stability you need to stick it. 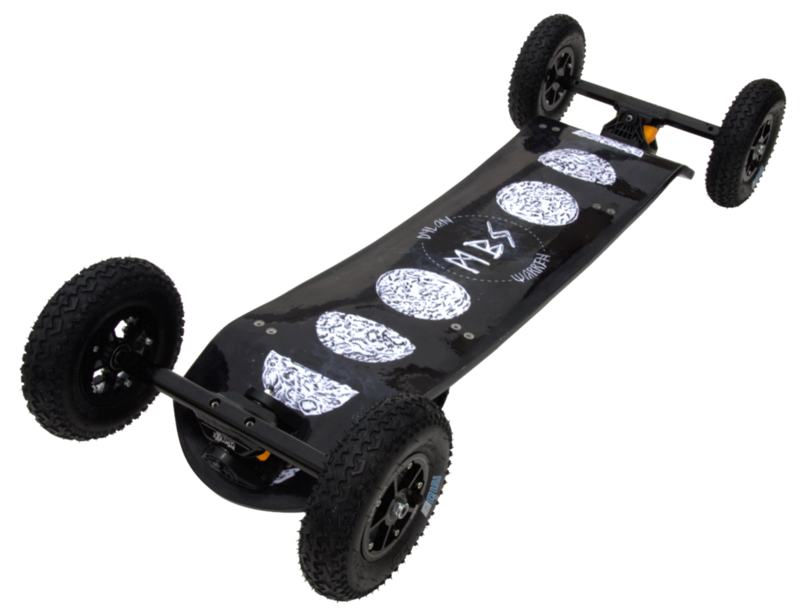 In addition to the new length, the Pro 97 deck features our new multi-camber profile and asymmetric concave. 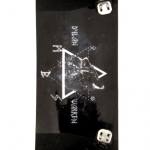 This is designed to help your feet stay locked into your bindings and improving responsiveness. 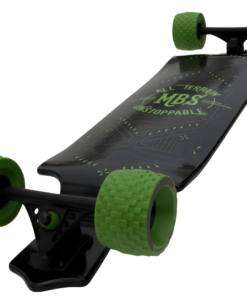 We are super happy with this deck – make sure you try one out! We did not settle with a new deck. 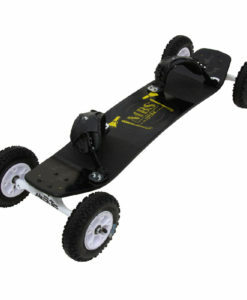 The newly engineered Matrix II trucks, are a complete the redesign of the Matrix channel trucks. The original Matrix has been a cornerstone of the sport for many years. 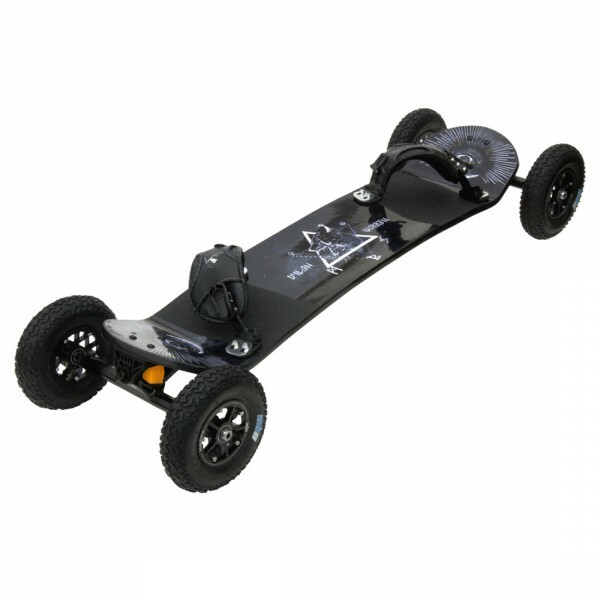 The Matrix II design is lighter, stronger, and smoother carving than any other channel truck. We replaced the springs and eggshocks (and the various spacers) with the new ShockBlock system. 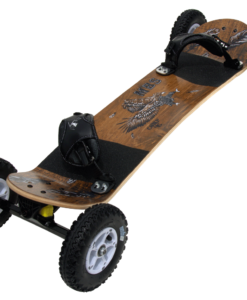 Our new F5 bindings are stronger, more comfortable, and more adjustable than their F4 predecessors. 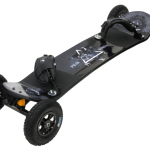 Combined with the multi-camber profile and asymmetric concave – you will feel more connected to your board than ever before. Finally to finish it off we have done a limited edition Dylan Warren signature Rock Star Pro hubs. 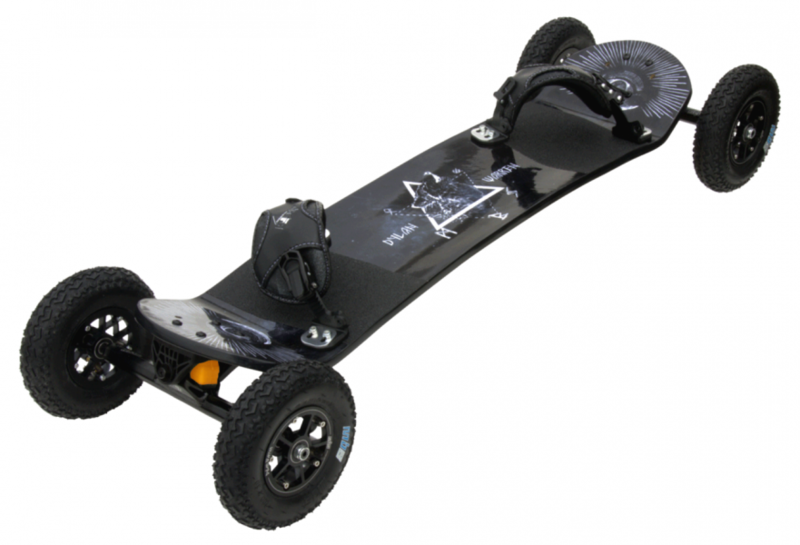 The Core 94 is the perfect choice for kiters and lighter mountainboarders looking for an all round versatile board.